Meet Andrea Ross, the founder of Journeys Within, now a Wild Frontiers company, and our trusted expert for trips to Southeast Asia with kids. Andrea lived in Siem Reap, Cambodia for 10 years, raising her two children there for the first five years of their lives. 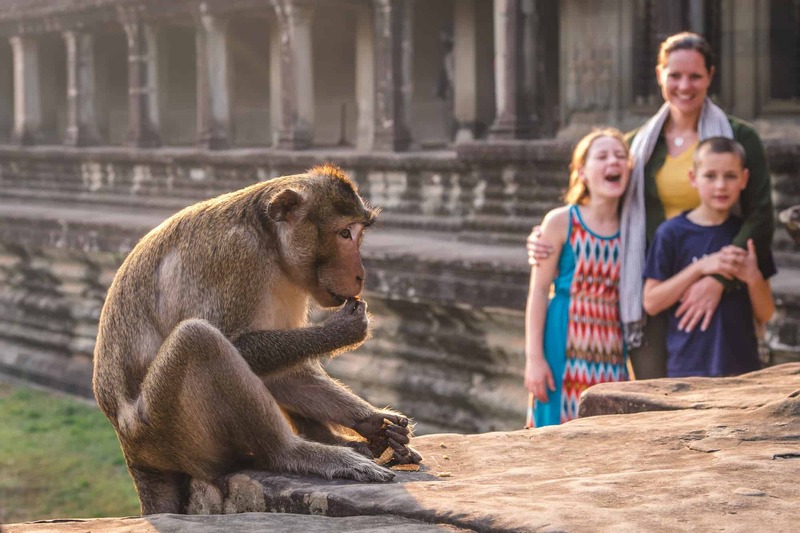 She works hand-in-hand with locals in Thailand, Cambodia, Vietnam, Laos, and Myanmar to handcraft beautiful experiences to take families deeper into the hear of Southeast Asia. 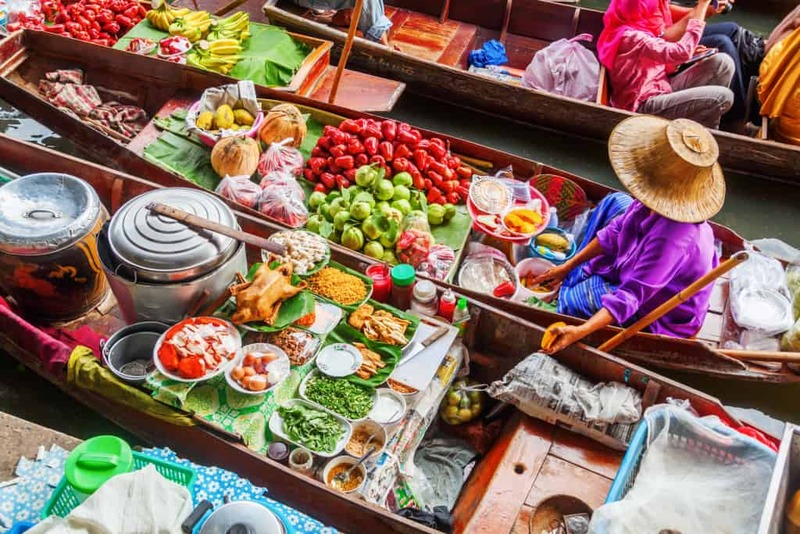 If you’re looking for custom-built Southeast Asia tour where the logistics are seamless, the hospitality is genuine, the experiences dig beyond the surface. You need not look any further. The Journey’s Within/Wild Frontiers team only works with the best local guides and handpicks experiences that are delightful for families while being socially and environmentally responsible. Trekaroo has negotiated the following perks exclusively for Trekaroo families. Journey’s Within by Wild Frontiers will always give Trekaroo families their lowest prices available. To receive the perks above, contact Journeys Within by Wild Frontiers by filling out the contact form on this page. First time to Southeast Asia? This tour takes you to 4 iconic locations in 2 weeks - Bangkok, Changmai, Siem Reap, and Koh Samui. Treasure hunt in temples, bathe elephants, and relax on tropical beaches. Cambodia for Kids – Oh yes!